It is very important for all your locks to be fully functional so that you will feel confident that nothing wrong will happen at home or in your car. 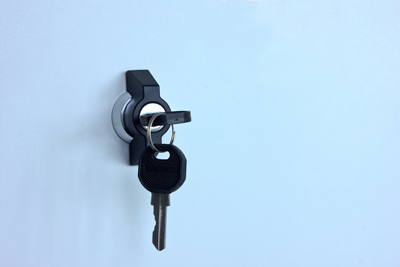 This is the reason why at Locksmith Brentwood we see to it that all our clients who experience problems such as a broken car key or car door opening problems will be given the right aid as soon as possible. We understand how big a problem it is if they face such lock related issues. 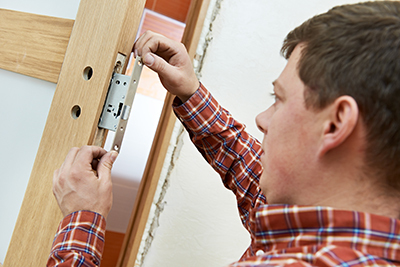 Over the years, we have faced different problems related to locks and keys. We have also dealt with lock installation and lock maintenance. We have also helped some clients buy new sets of locks or car keys. We are there to walk them through every single detail of their problem so that they won’t have to worry about anything at all. Rest assured, with the number of years that we have in the industry, we can totally assure them of great results. We also don’t worry about other competitors as we have maintained a good lead since we have proven our worth. As always, nothing beats experience. This is why all our technicians have been given the right training especially to those who lack the number of years in experience. Those who have been working as professionals for years were also given enough training to improve on their craft. 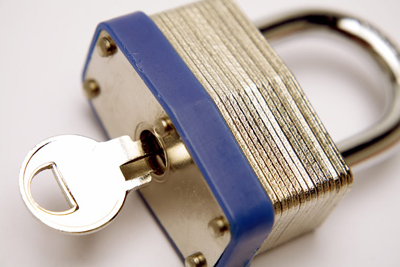 Call us at "Locksmith Brentwood" and we will give you the assurance that all our works are well-polished. We are also proud to say that we have among the lowest rates in the area. Just give our services a try and you will see the best results in no time.